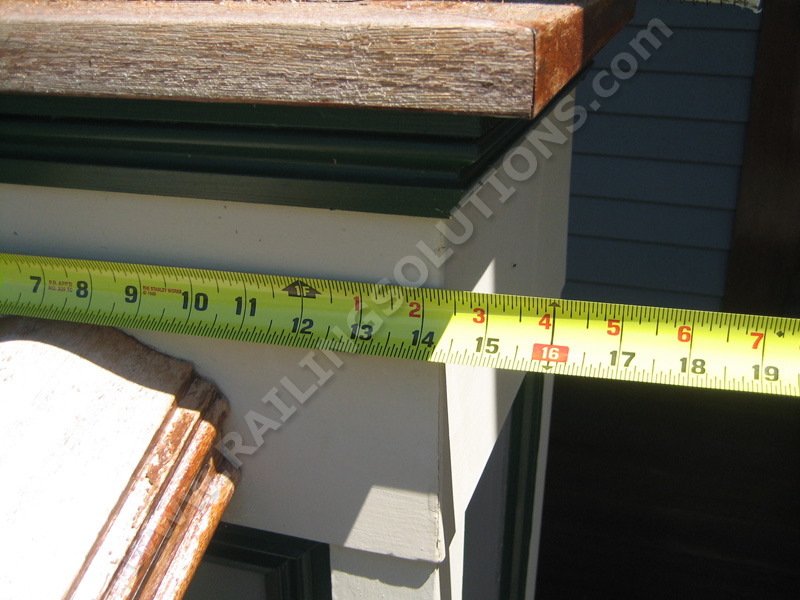 Railing Solutions’ experience and full-service approach sets us apart from our competition! 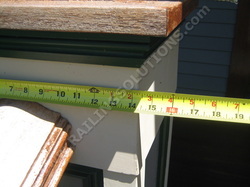 During our visit at your home we take complete measurements of the railing project. We bring samples and mock-ups of our collections to help you select the best railing system to match your needs and budget. You can also visit our extensive showroom in Boxborough MA to consult with our experts. 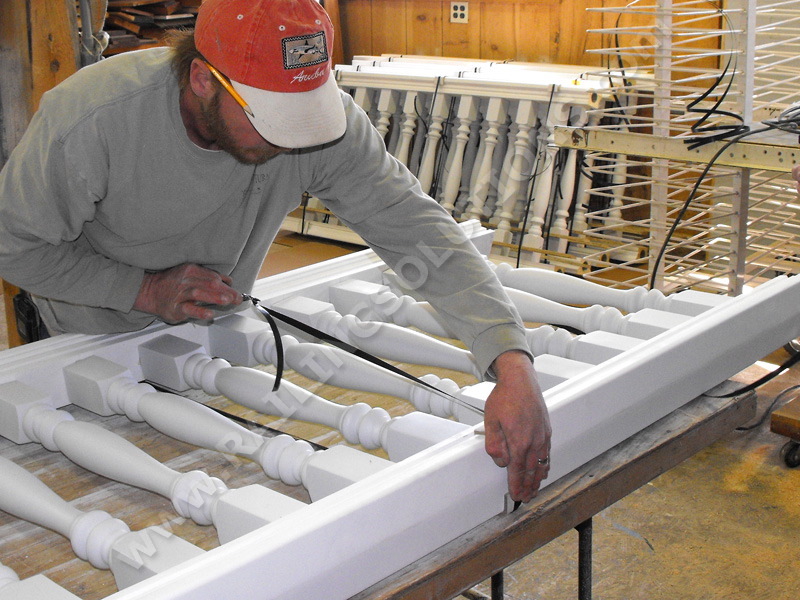 Every railing system is assembled and primed in the controlled environment of our shop. 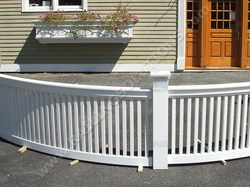 The railing sections are then transported to your home for installation. 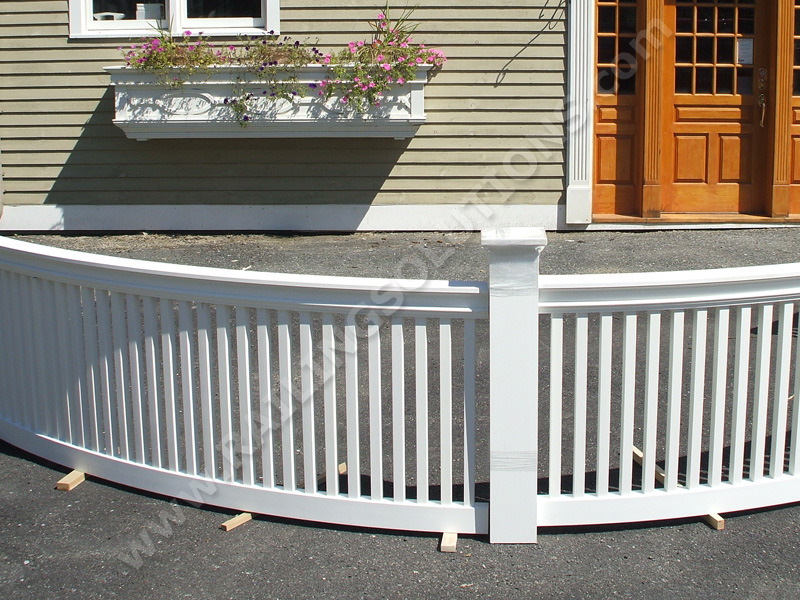 In addition to our three signature railing collections we offer custom fabrications and historical replications. 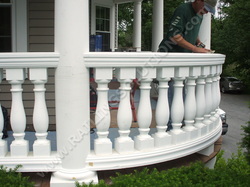 Our fully-insured crew will field cut the shop-assembled railing sections on-site to guarantee a proper fit. We take care of every detail – from implementation through the clean up process. 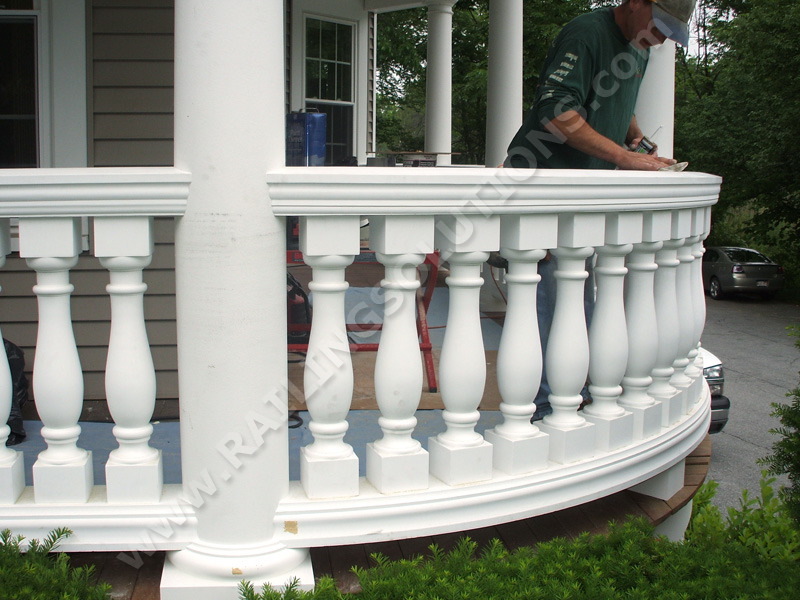 To complete your project we double prime your railings with an exterior grade, ultra-violet resistant coating. Our paint finish is of the highest quality and warranted for 15 years.